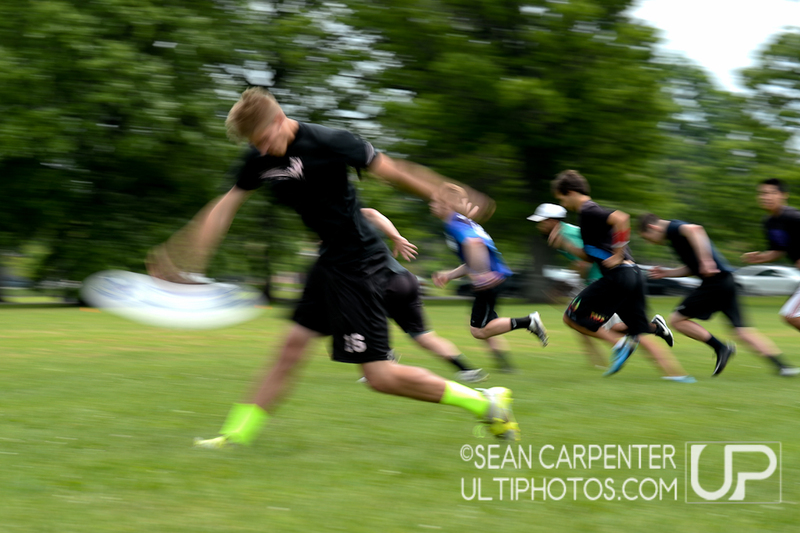 The fledgling open (men’s) Ultimate team held a mini-tournament this Memorial Day weekend in Philadelphia’s Fairmount Park. There was plenty of action, and true to the intent I wrote about in Skyd Magazine (“Winning Philadelphia’s Ultimate Future“), the mood was light. The weather was perfect for playing and shooting. Here are a few shots to enjoy until I can find a permanent home for the photos! 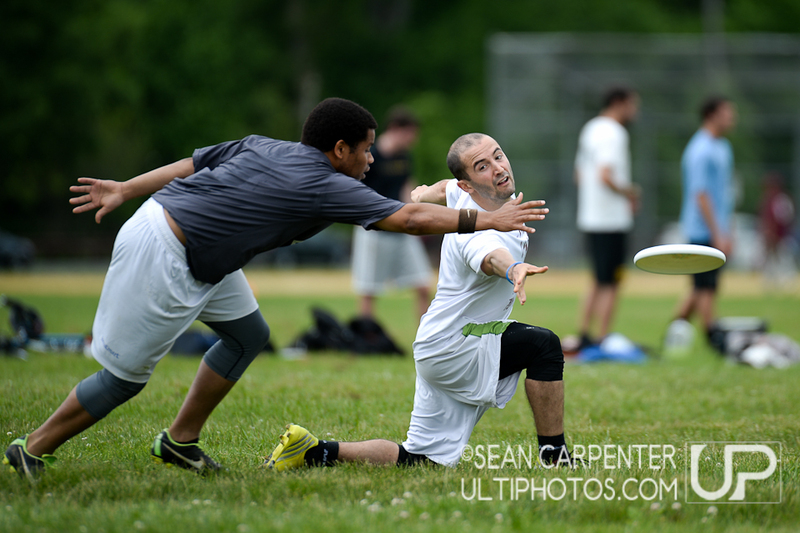 Philadelphia, PA: A pull to start the point at the Memorial Weekend scrimmage for the Philadelphia Open Ultimate squad, May 24 2014. 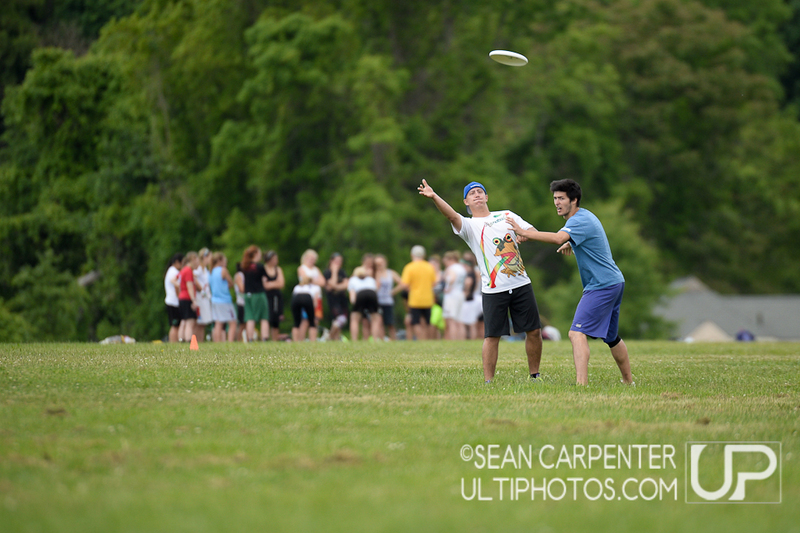 Philadelphia, PA: At the Memorial Weekend scrimmage for the Philadelphia Open Ultimate squad, May 24 2014. 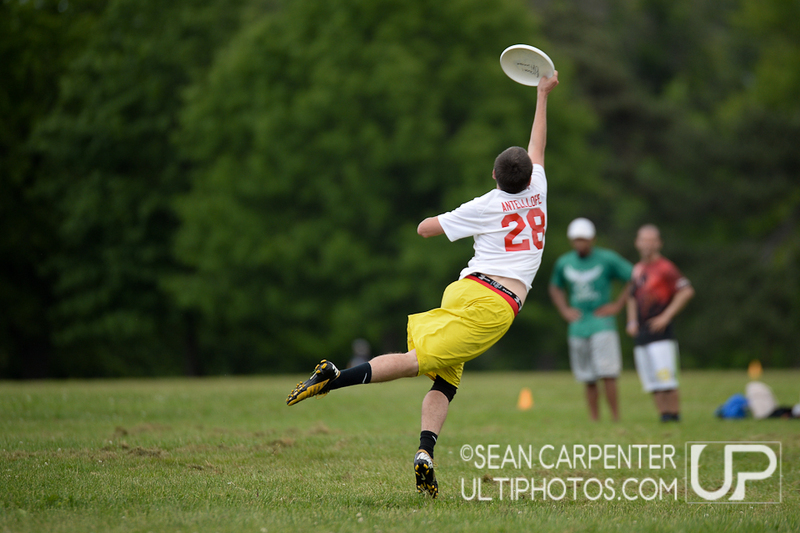 Philadelphia, PA: Ross Littauer makes a throw at the Memorial Weekend scrimmage for the Philadelphia Open Ultimate squad, May 24 2014. 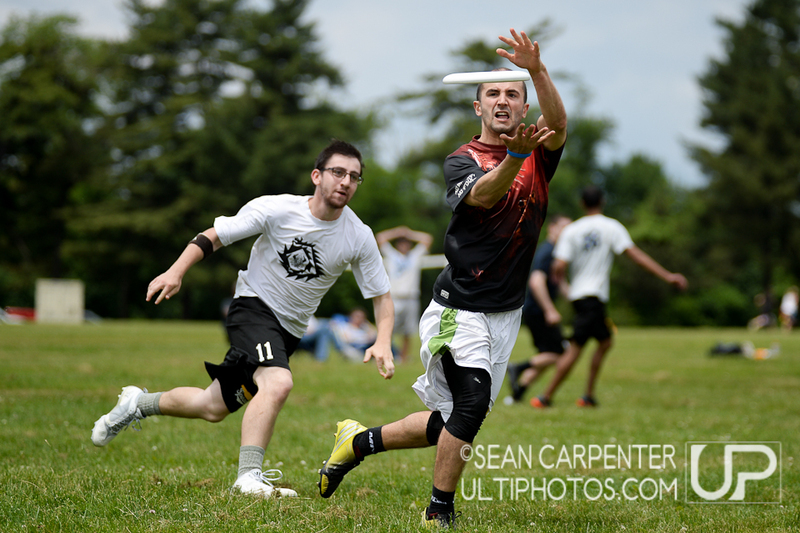 Philadelphia, PA: David Brandolph makes a throw as Dustin Damiano defends at the Memorial Weekend scrimmage for the Philadelphia Open Ultimate squad, May 24 2014. 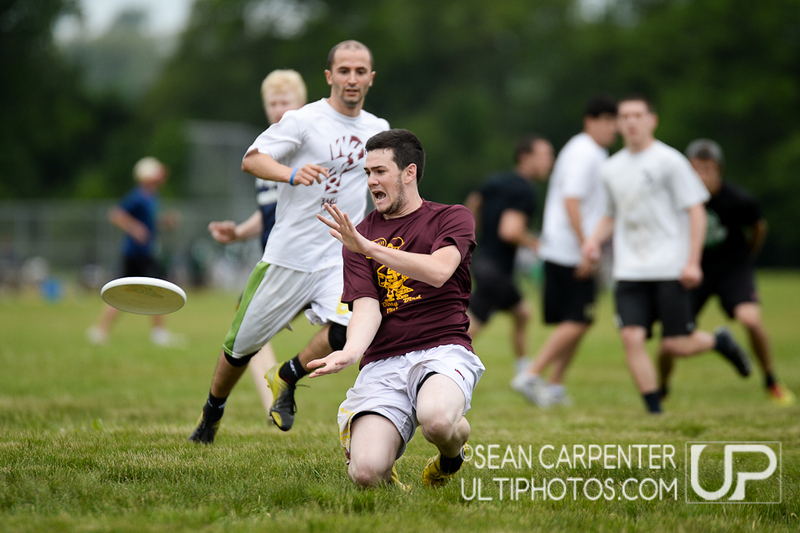 Philadelphia, PA: Ross Littauer makes a catch at the Memorial Weekend scrimmage for the Philadelphia Open Ultimate squad, May 24 2014. Remember to go and ‘like’ The Ultimate Sean on Facebook!